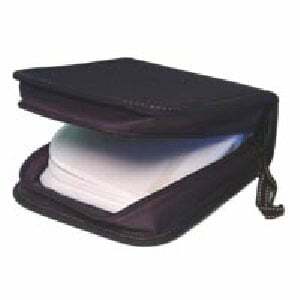 With CD players still very much the industry standard for mobile DJs and clubs all around the globe, a reliable and organised means of transporting your CDs is vital, and what better way than a CD Case. 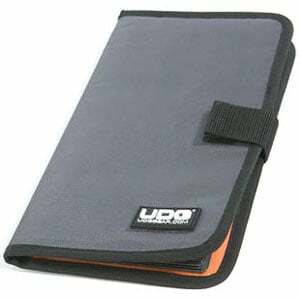 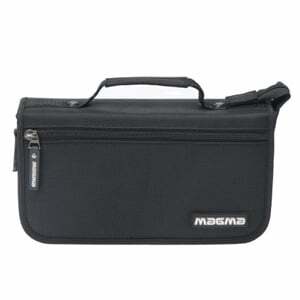 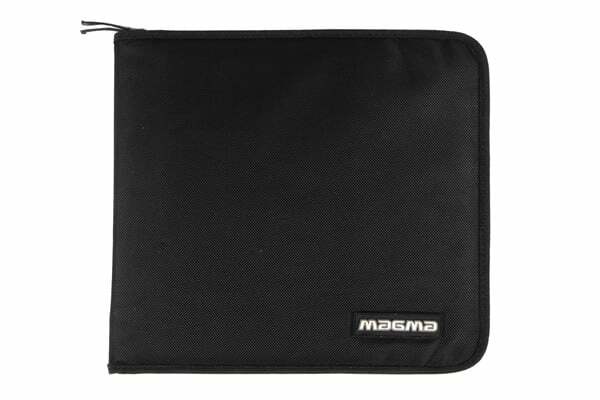 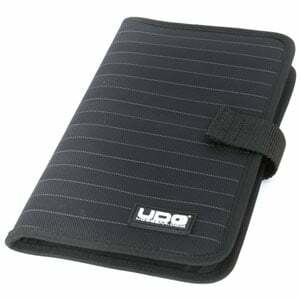 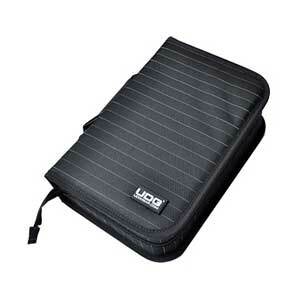 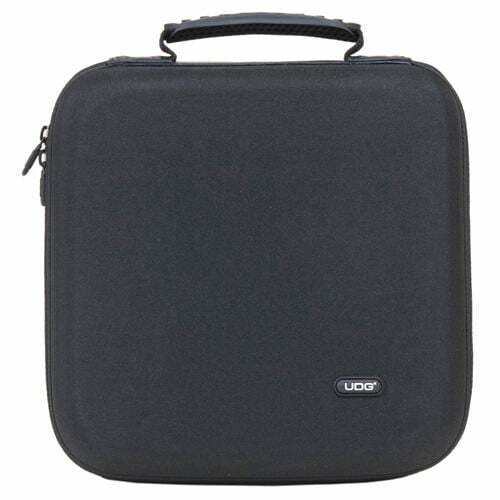 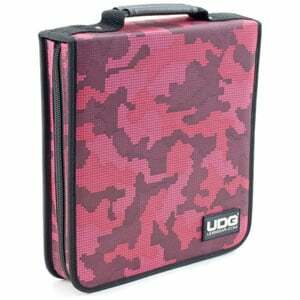 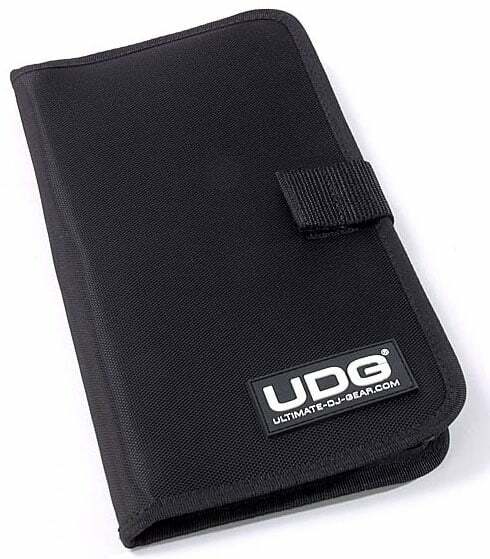 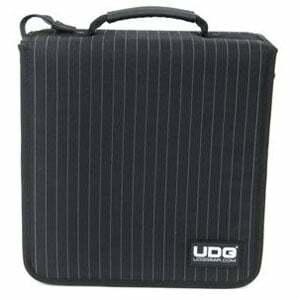 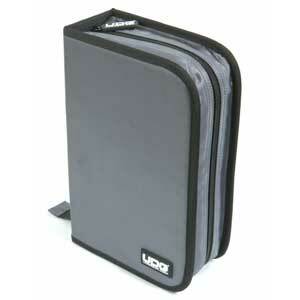 Here you can fine our range of UDG, Magma and other brands of high quality CD cases, bags and wallets. 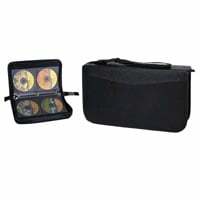 You can transport your CDs in their original cases with some of these CD storage solutions, while other options allow users to transport a large number of disks in a compact and sturdy case with tough CD sleeves that feature soft backing for disk protection. 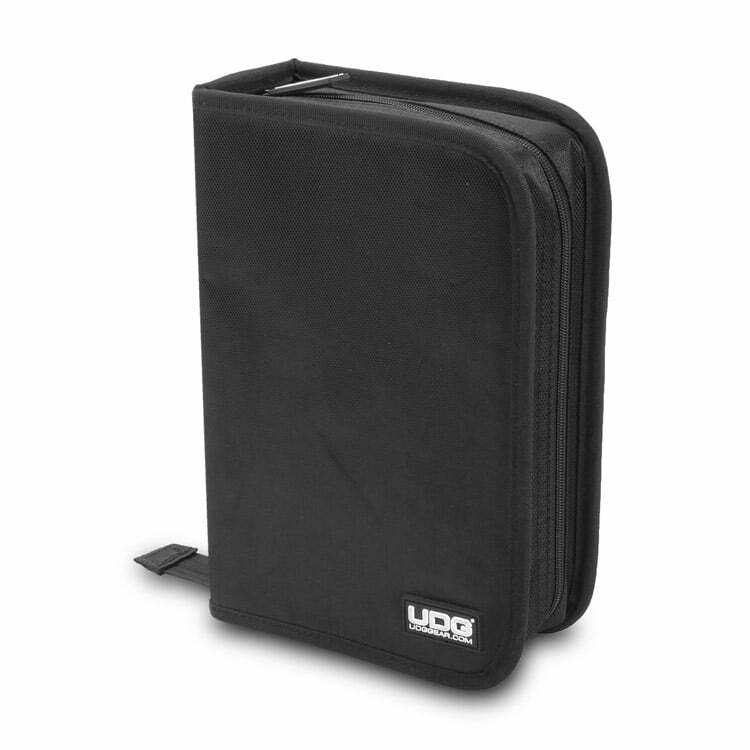 Other features you can expect from these are lockable latches with keys, book marks for easy CD location, wide opening zips and heavy duty construction and stitching. 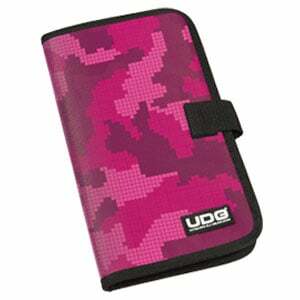 Select from a range of colours including grey, camo, pink and black. 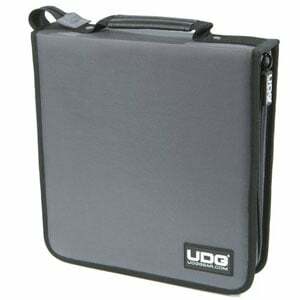 CD Wallets can hold anywhere from 24 CDs or DVDs all the way up to 250!